“Unabated popularity” SHAUN’s ‘Way Back Home’ Global ver. Topped place consecutive 2month in Spotify, Apple Music. Singer Song writer SHAUN has been running high on global music charts for two months. The global version of SHAUN's "Way Back Home", which was released simultaneously through the world's largest EDM record company Spinin' Records on December 21, is currently enjoying the topped place of global music streaming service Spotify and Apple's music charts, nearly two months after its release. The sportify Global TOP200 chart maintains the top 10 evenly in Singapore, Indonesia, Malaysia and Taiwan, while the Viral 50 chart has continued heated response, ranking first in Japan and Singapore, as well as entering 20 countries in Southeast Asia, Europe and the United States. 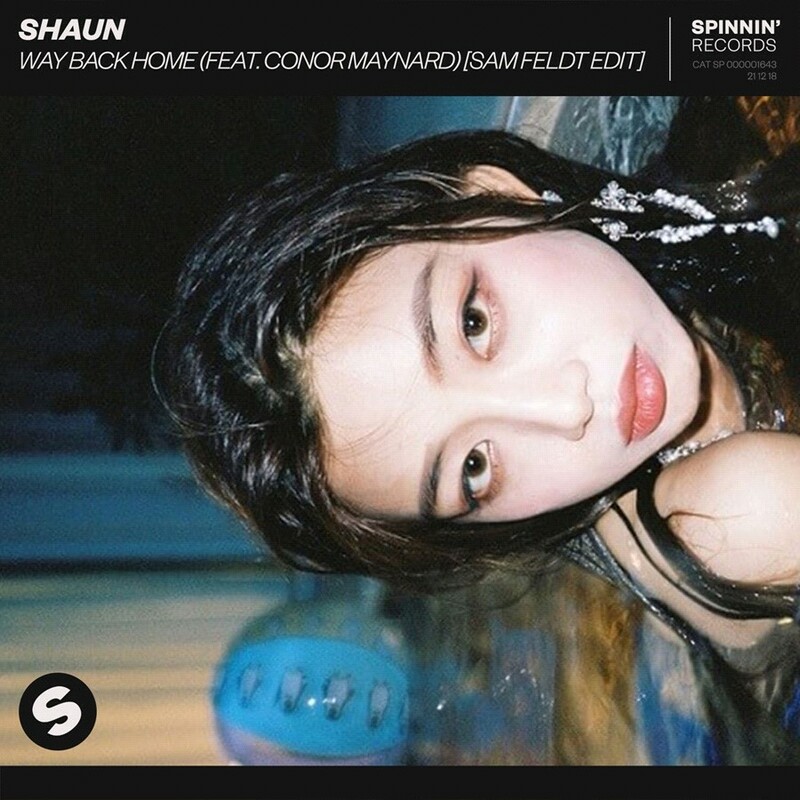 SHAUN's "Way Back Home" global version heated up the Korean music scene in the second half of last year, has drawn more attention from foreign fans, including Sam Feldt, the leader of the Tropic House genre and DJ producer, who has more than 100 million views of music content, and Conor Mayard, who has nearly 10 million YouTube subscribers. In the midst of global popularity, SHAUN released his second EP album "Traveler" on January 1. Soon after the release of the title song "Bad Habits," has continued its cruise with its power as it topped the Korean online music website's real time charts.